2001 !!! Okaz !!! Second Hand !!! Techno - Tek House. 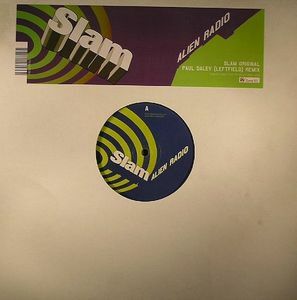 Remix by Paul Daley ( Leftfield ). 2007 !!! Okaz !!! Second Hand !!! Tech House. 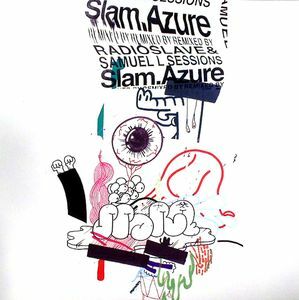 Remixed By Radioslave & Samuel L Sessions. 2002 !!! Okaz !!! Second Hand !!! No Samples !!! Techno. 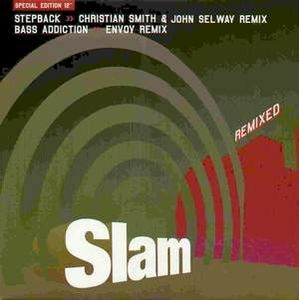 Remix by Christian Smith & John Selway - Envoy.